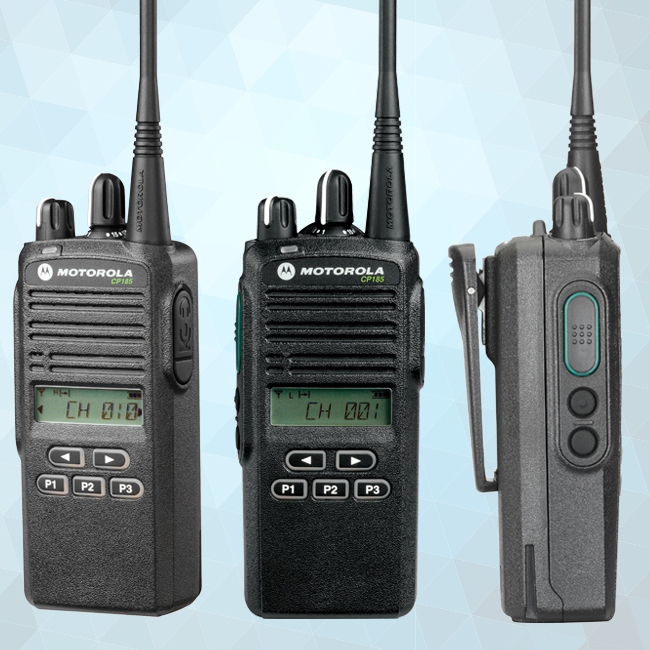 Elevate The Customer Experience With Seamless Communications. 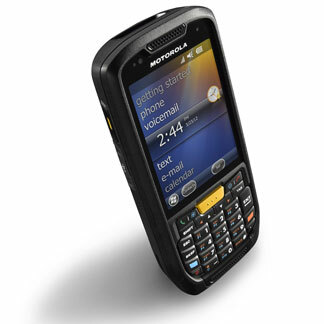 Create a positive shopping experience for your customers with well informed and coordinated staff. Improve communications between store associates and managers to create real-time flow of information and turn shoppers into loyal brand advocates. 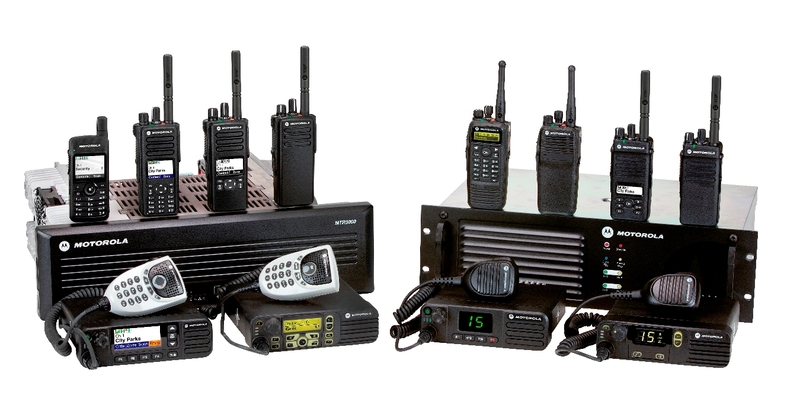 Extend the benefits of real-time communications into your warehouse and distribution centers creating an efficient operation that delivers the highest level of customer satisfaction. 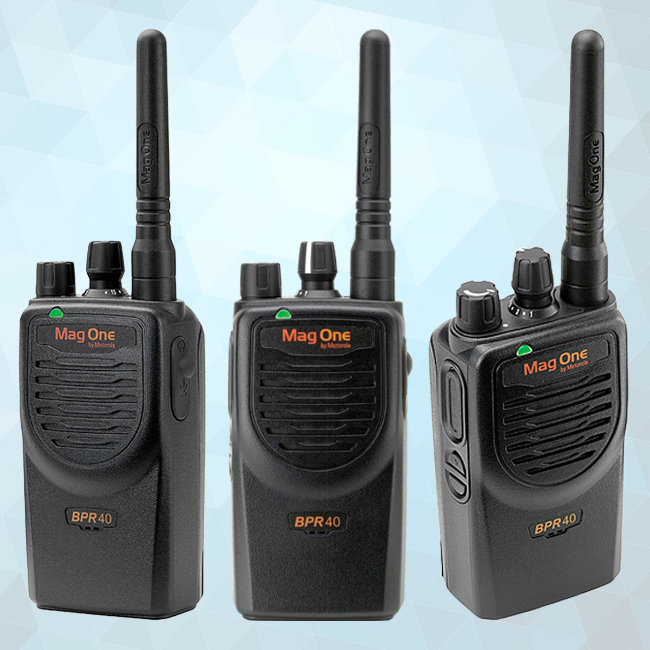 The BPR40 portable two-way radio delivers reliable, intuitive communication through 8 channels an.. 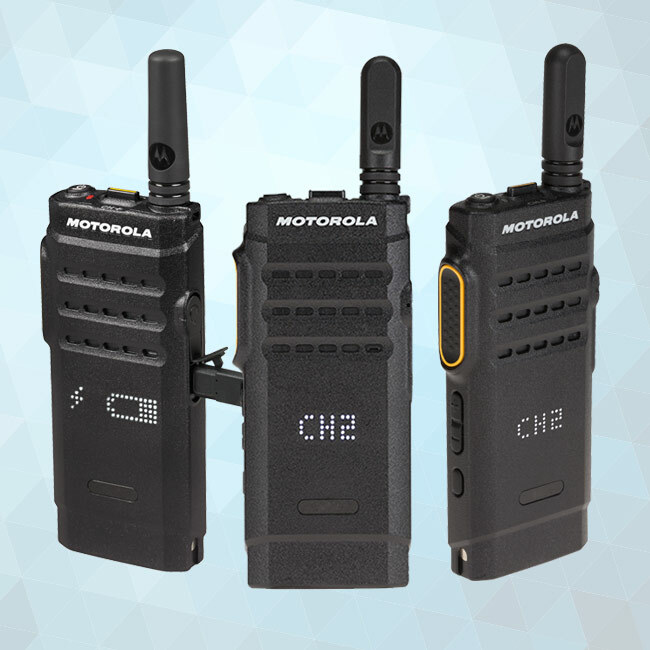 Regardless of whether you are a small or medium-sized business, or in an emerging market, or if y..
Connect Without Limits MOTOTRBO redefines digital communications with this mobile app solution th.. 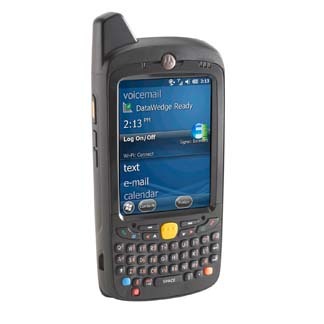 Ideal for educational institutions, retail and hospitality businesses, service and manufacturing ..
Give the managers and task workers everything they need to take instant action anywhere. 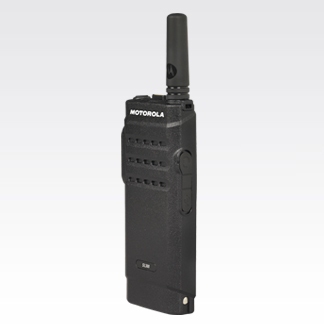 Pure bus..
Portability and Simplicity Redefined The MOTOTRBO SL300 provides reliable pus..
REMASTER YOUR WORKFORCE WITH THE RIGHT RADIO. 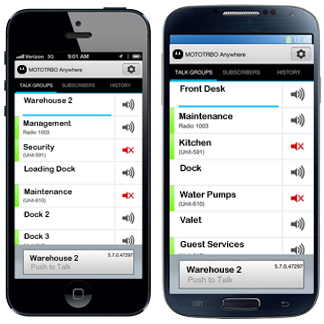 From the front desk to the factory dock.. 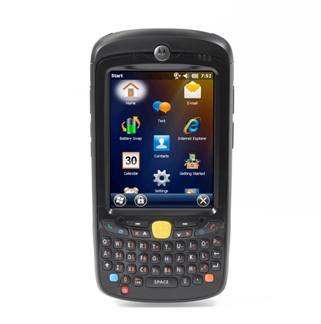 When it comes to meeting the needs of your workforce, the rugged Wi-Fi MC55N0 excels with its per.. 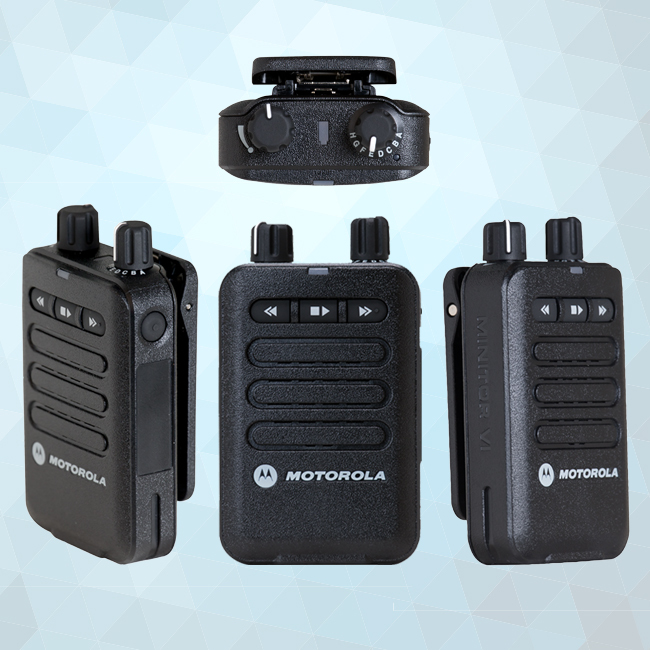 The VL50 portable two-way radio connects employees easily and affordably. 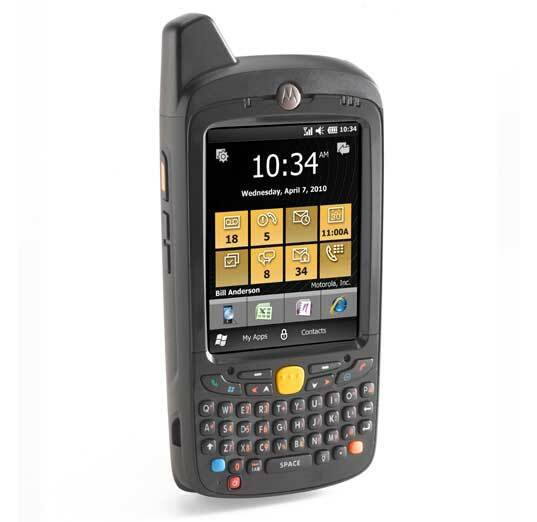 This intuitive, cost-ef..
Give your mobile workers the tools they need to get the job done right—right now with the MC65. T.. 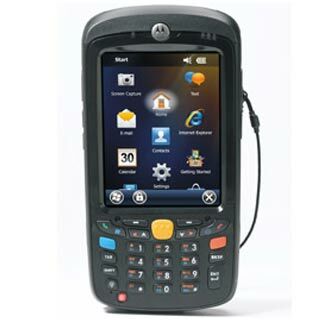 Improve the service levels in your ticketing, secure transactions, and identity asset management .. The difference between action item and action taken! 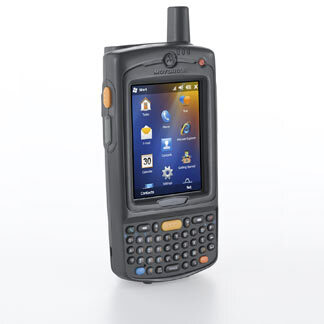 Does your mobile workforce live in a wor..
Give your field workforce all the tools they need to work faster and smarter with the rugged 4G H.. 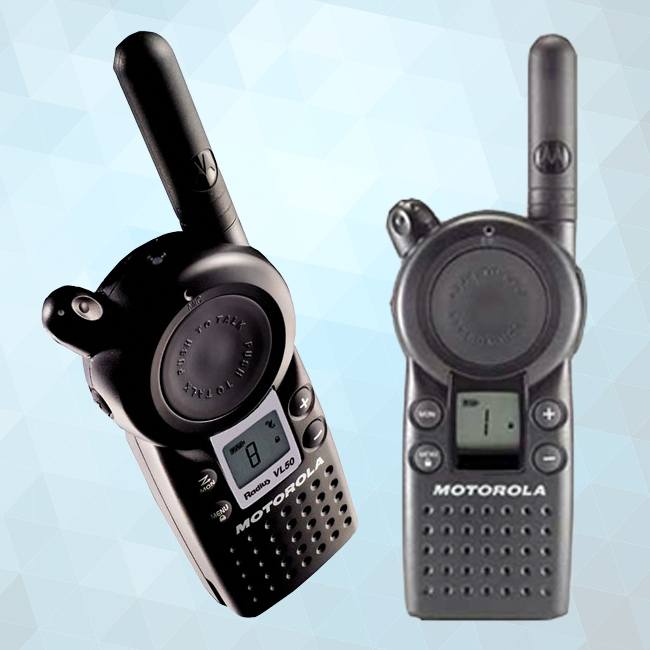 The Motorola MINITOR VI two-tone voice pager is ideal for fire departments and other organization..